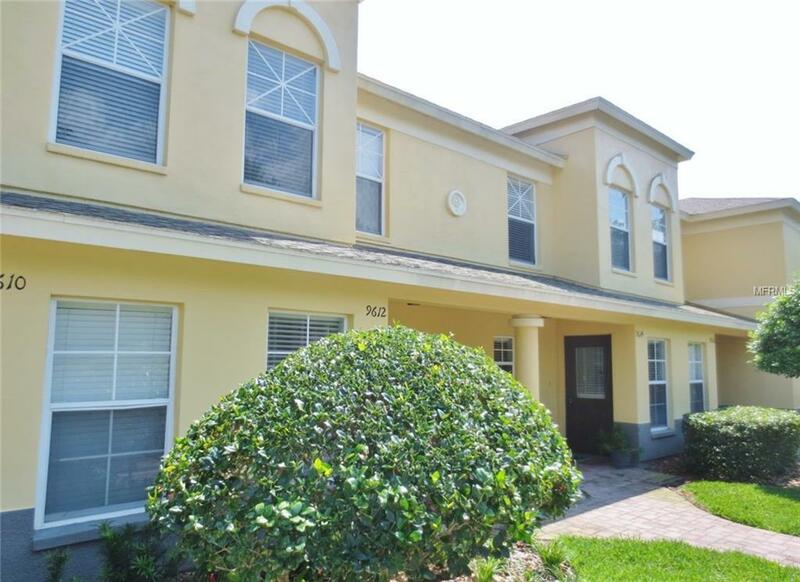 Spacious 2 bedroom 2.5 bath townhouse with a bonus room! Foyer introduces you to the kitchen and dining area before going into the huge living room... from there enjoy sliding glass doors that take you to a screened-in patio that has an additional storage closet and overlooks conservation. Both bedrooms are upstairs and have private baths with a shower tub combo. The 10 x 10 flex space between the two bedrooms is an ideal space for an office or play room. Enjoy easy maintenance-free living (with only a $249 monthly maintenance fee) in this updated unit plus washer and dryer included. A-rated schools, community pool, playground and tennis counts all close to shopping and restaurants! A must see for the price point! Pet Restrictions Check Deed Restrictions.